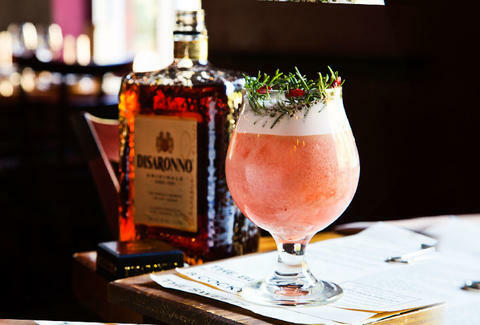 We teamed up with Disaronno and asked six of the country’s best bartenders to create holiday cocktails, and damn if those bartenders didn’t deliver. From New York down to Dallas on up to Portland, they came up with new takes on seasonal cheer that’ll turn you into a legendary host. Need gear to wear to that party you’re hosting? We’re giving away $500 on JackThreads, and all you have to do to enter is vote on your favorite festive libation, whether it’s the fireplace-friendly champagne julep, the caramel-bourbon warmer, or one of four other sterling concoctions. Check out the cocktails and remember, your ballot counts… towards the chance of you getting $500.